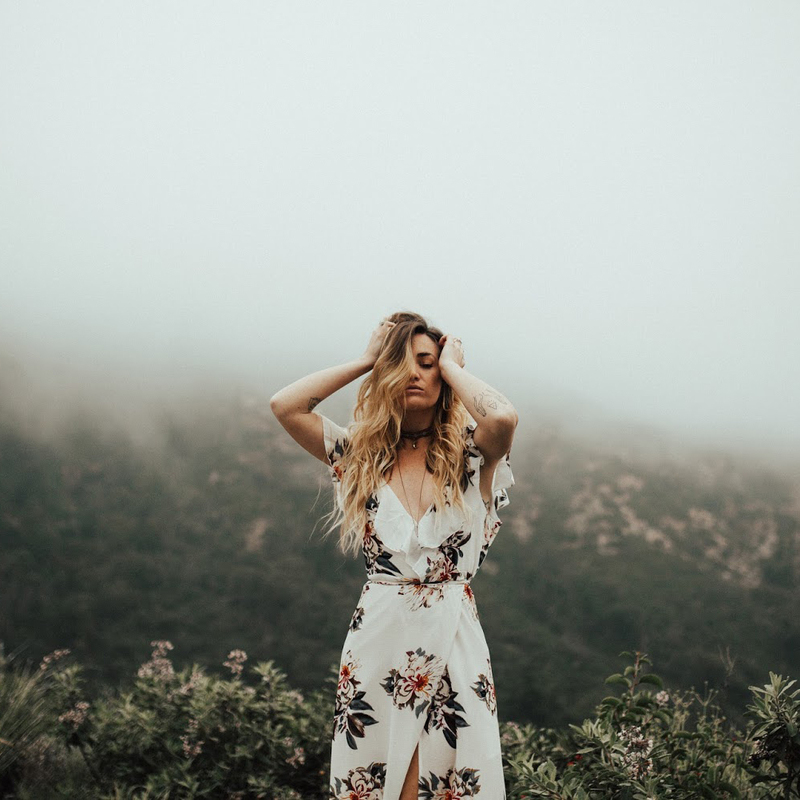 Sincerely, Kinsey: Travel Dates // We Want to Meet You! 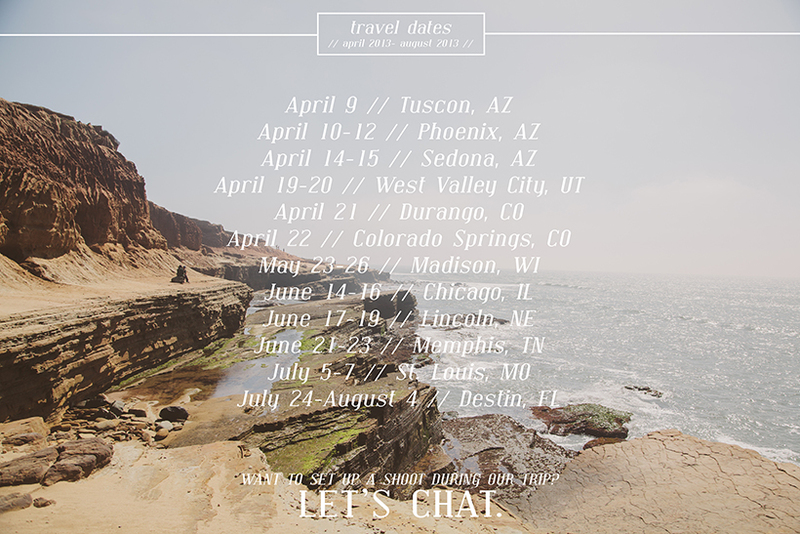 Travel Dates // We Want to Meet You! If we are in your neck of the woods and you would like to set up a photo shoot with us during our travels, please email us at sincerelykinsey@yahoo.com. Some of these dates are flexible, so if you're interested but don't think these dates match up perfectly, shoot us an email and we will see what we can do! We are offering two different packages; a larger session for couples & families, and a smaller session for individuals, primarily used for blogging and small business to use for some new, creative head shots, profiles, and business bios.